Welcome to SDM 1-Stop Primary Urgent Care! 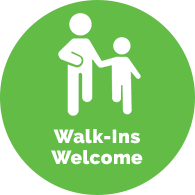 Welcome and thank you for choosing SDM 1-Stop Primary Urgent Care. 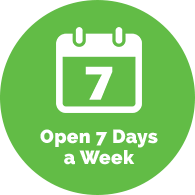 Our primary goal is to provide exceptional care to our patients without the long wait times. 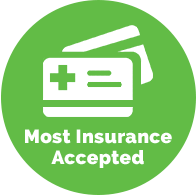 We gladly accept walk-ins and accept most insurance plans. We understand that illness and injury don’t always happen during convenient hours. That’s why we are here 7 days a week to care for you and your family. Thank you for choosing us and we look forward to seeing you in our office soon! We now offer an on-site, Needle-free allergy scratch test. Please call and schedule your appointment today. Covered by all insurances, the test takes ONLY 15 minutes.